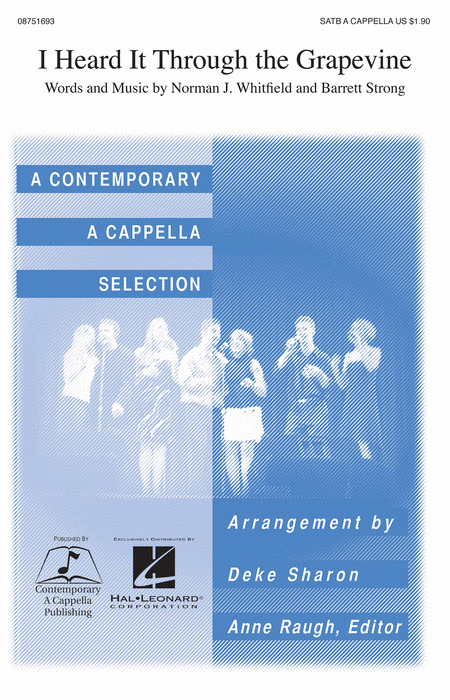 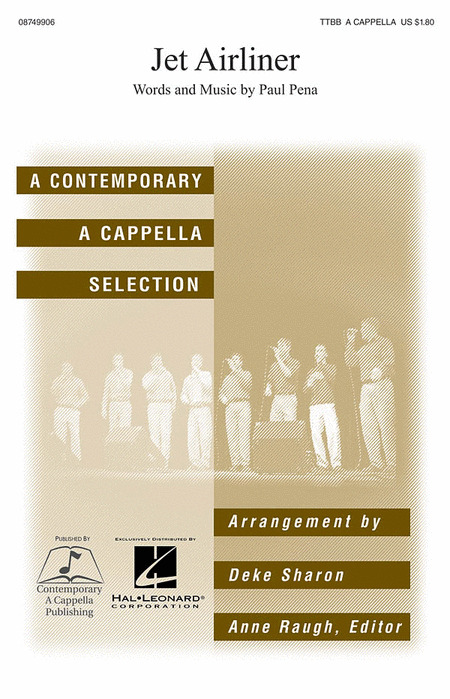 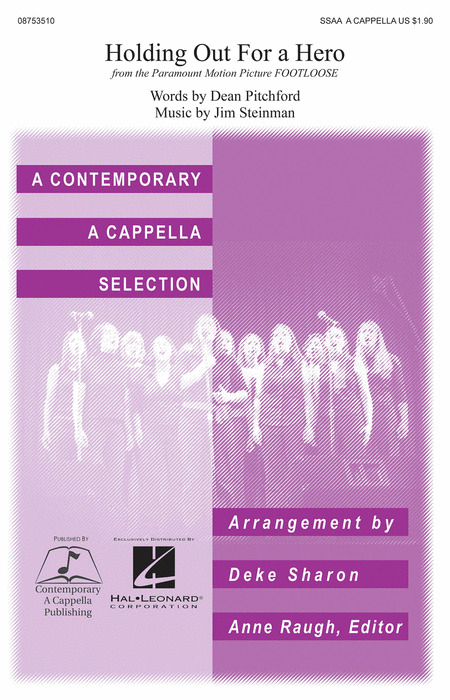 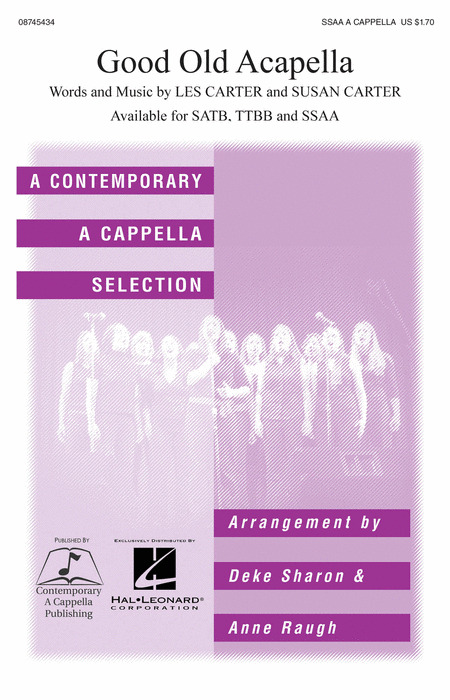 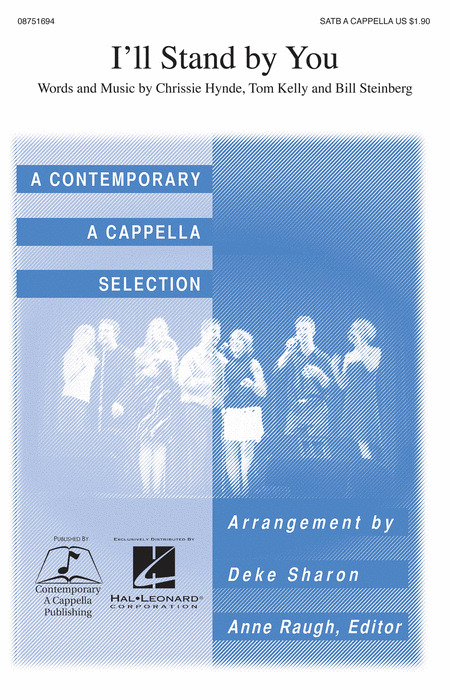 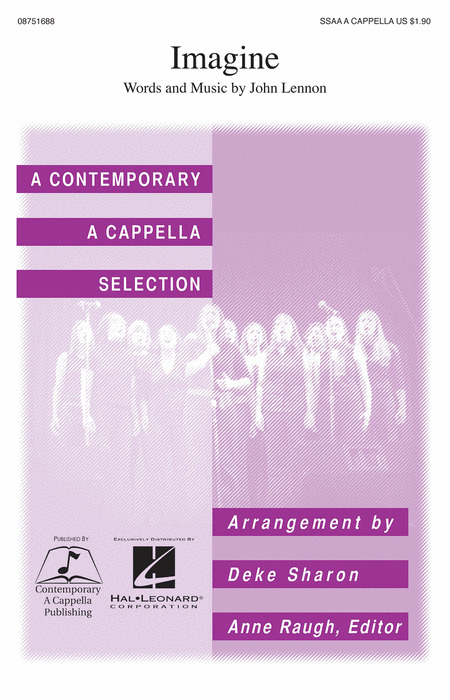 Formed in 1995, Contemporary A Cappella Publishing is dedicated to bringing quality a cappella arrangements to the general public. 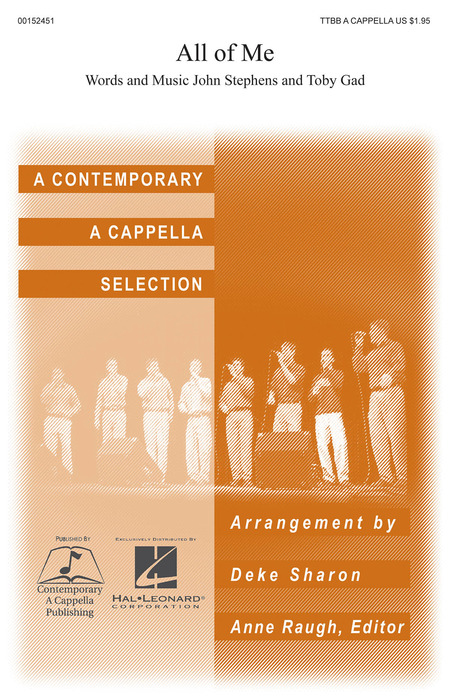 Through our contemporary a cappella songbooks, octavos and parts recordings, CAP has enabled millions of people of all ages around the world to sing the songs they love. 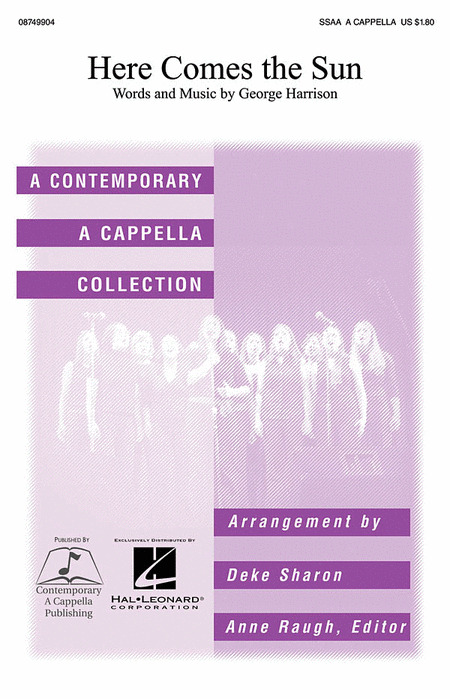 Displaying 1-50 of 87 items. Arranger: Deke Sharon | Composer: Benny Andersson | Performed By: ABBA | Musical: Mamma Mia! This is the exact arrangement from the chart-topping album Christmas Cheers by a cappella powerhouse Straight No Chaser. Wild and fun, complete with elements of Mission Impossible, Boys II Men and Reggae. Two tenor and one bass solo. A powerful soprano solo sits atop your SATB band as the groove their way through this Blondie classic. A great way to introduce your singers to modern polyrhythms and non-standard syllables in a format that's easy for them to understand and internalize. A powerful soprano solo sits atop your SATB band as they groove their way through this Blondie classic. A great way to introduce your singers to modern polyrhythms and non-standard syllables in a format that's easy for them to understand and internalize. One of the great female rock anthems of all time, this Pat Benetar classic makes a great last song or encore, and will have the audience bobbing their heads and screaming for more. 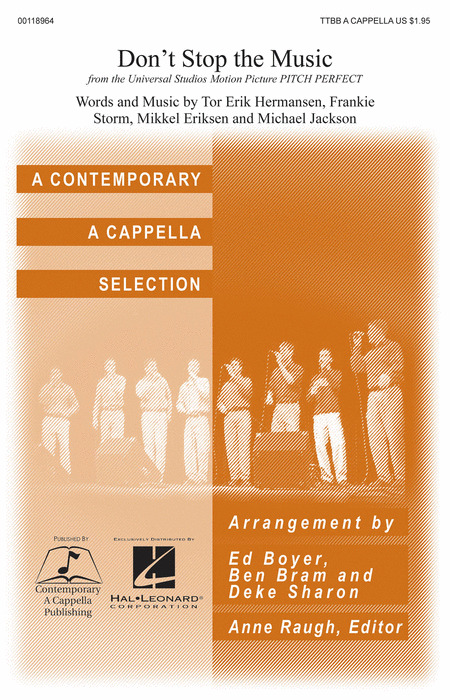 This #1 song from the Footloose soundtrack, sung by Bonnie Tyler, was one of the biggest songs of the 1980s. Bombastic and fun, it's a great feature for a female soloist, and makes a great show closer or encore. With rich harmonies, delicate arpeggiations and a soaring, heartfelt melody, this showstopping Bonnie Raitt ballad makes a perfect penultimate number. 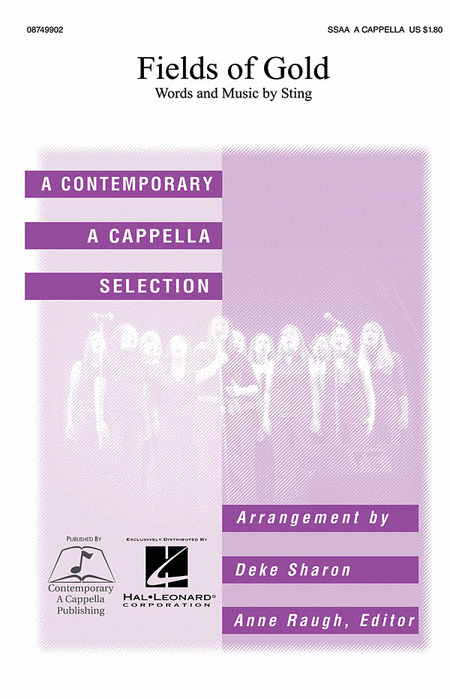 One of rock's most iconic women's songs (from Carole King's Tapestry), this pulsing, rhythmic arrangement incorporates elements of doo-wop and contemporary a cappella beneath a barn-burning solo. Vocal or other percussion optional. 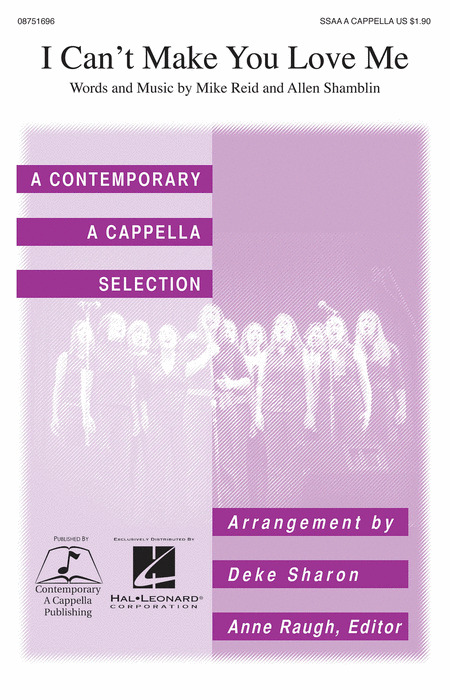 A modern ballad that translates well from small ensemble to large chorus, with a timeless message and powerful harmonies. 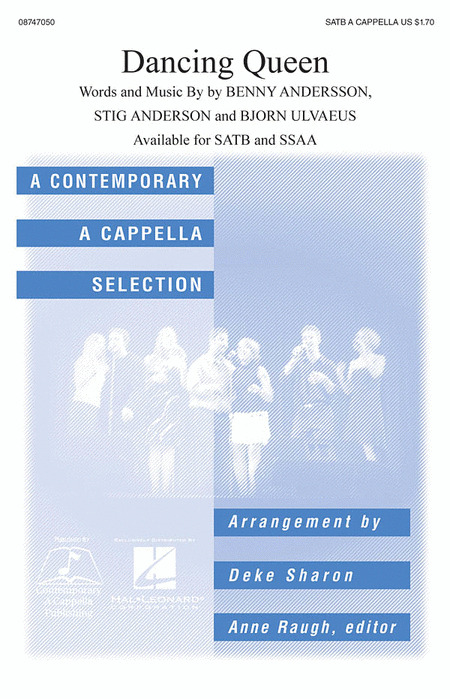 Solo can be sung by an alto, soprano or tenor. Great for graduations and other events. One of the biggest pop songs of 2008, this arrangement features a tenor solo supported by a six part vocal-instrumental texture, weaving together in a light reggae feel that supports the original's sweet harmonies. Looking for a song that works for a holiday program but can be sung anytime from November through March? Featuring plenty of close harmony voicings and a swingin' big band feel, this jazz standard will remain a favorite well into Spring. This simple, sweet setting of John Lennon's song of hope features a soprano soloist. Perfect for a group looking for a good first a cappella song, or a more advanced group interested in focusing on nuance and sincerity. This Classic Rock anthem originally made famous by the Steve Miller Band is a perfect set-opener or closer, with soaring vocal guitar lines and powerful rock trio harmonies. 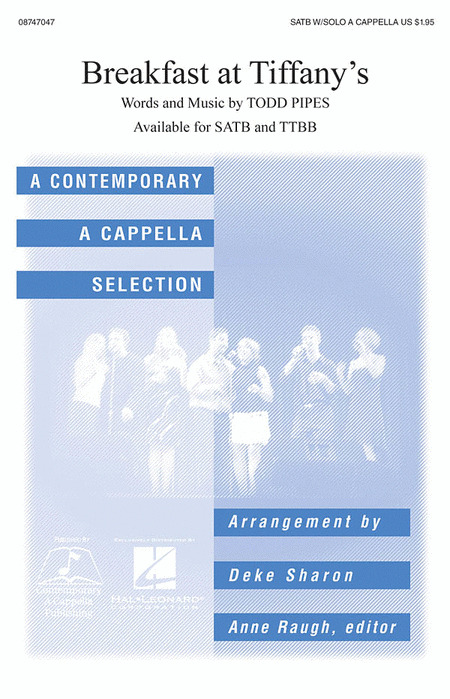 The melody is in the Tenor 2 line, allowing for a single or multiple soloists. Yeah, yeah, yeah!